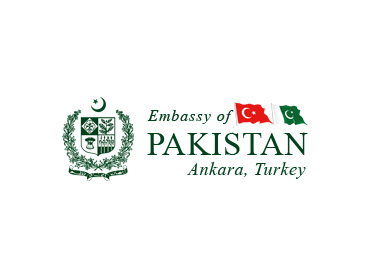 ANKARA, 14 June 2011: The President of Pakistan Mr. Asif Ali Zardari and Prime Minister Syed Yusuf Raza Gilani held separate telephonic conversations with the Turkish Prime Minister Mr. Recep Tayyip Erdoğan on Monday evening. They felicitated him on the historic third time success of Justice & Development Party (AK Party) in parliamentary elections on behalf of the people and the government of Pakistan. The Pakistani leaders expressed the hope that Pakistan’s relations with Turkey would be further strengthened under Mr. Erdoğan’s stewardship and that both the countries would charter a new course through broadening of economic and trade ties. 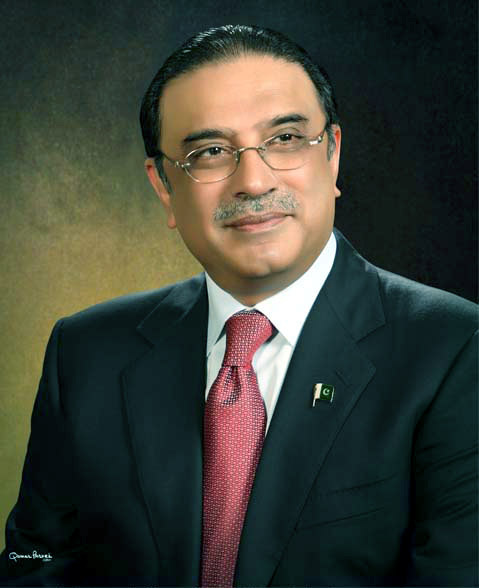 President Zardari and Prime Minister Gilani also sent separate messages of felicitations to Turkish Prime Minister Erdoğan. Prime Minister Gilani in his letter addressed to Prime Minister Erdoğan said that the impressive victory of the AK Party testifies to the resonance of its manifesto with the aspirations of the Turkish people. The successful completion of your government’s second terms in office, he mentioned is also a mark of strength of the Turkish political system. As leader of a political party with a distinguished history of struggle for democratic ideals, I wish to congratulate you on this singular accomplishment, the Pakistani Prime Minister wrote.